Start with a good groom to increase circulation. Pay particular attention to the legs and hind quarters. 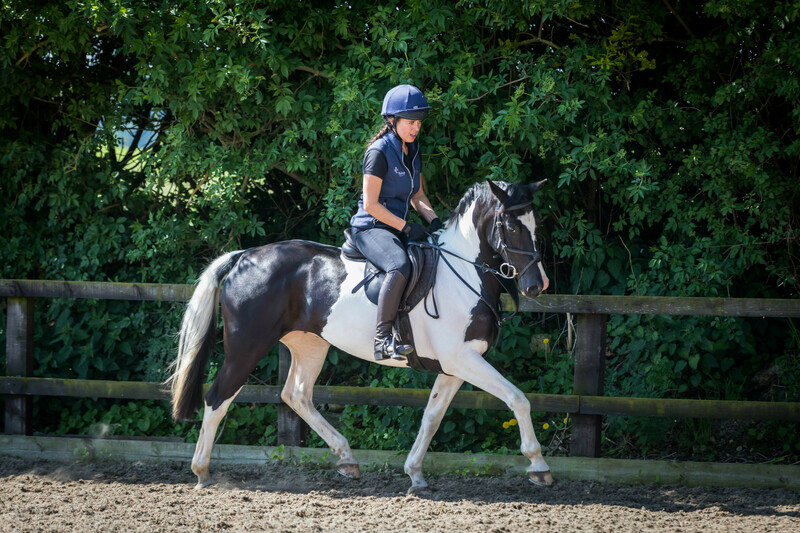 A rubber curry comb or grooming mitten in large circular motions will really get the blood pumping – put your back into it, this is good exercise for riders too! 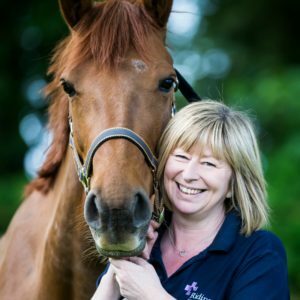 If the weathers cold and your horse is clipped start the ridden work with an exercise blanket on until the muscles have warmed up – cold muscles strain much quicker. Start with a good strong walk on a loose rein, Encourage the horse to reach down into the bridle and gradually increase the length of stride. Start with large circles and serpentines then gradually reduce the circle size. Work both reins equally. Follow with a loose extended trot on both reins before beginning some collected walk, trot and lateral work with plenty of transitions. Now you’re ready for canter. Warm up should take 10-20 minutes depending on how fit your horse is and whether they are clipped (clipped horses will take longer to warm up). If you’re riding straight from turnout then less warm up will be required than if your horse has been stood in the stable for the past few hours. If you’re going out for a hack then the same principles apply minus the circles. Focus on extending the stride length, lots of transitions and stretching down. 5. Remember to cool down too – unclipped horses should be cooled down for longer as they are more likely to be sweaty. Cool them down until they have stopped sweating. Don’t let clipped horses get cold during cooling down, throw an exercise sheet on to prevent muscle tightness. Please share your tips to help get you through the winter months!